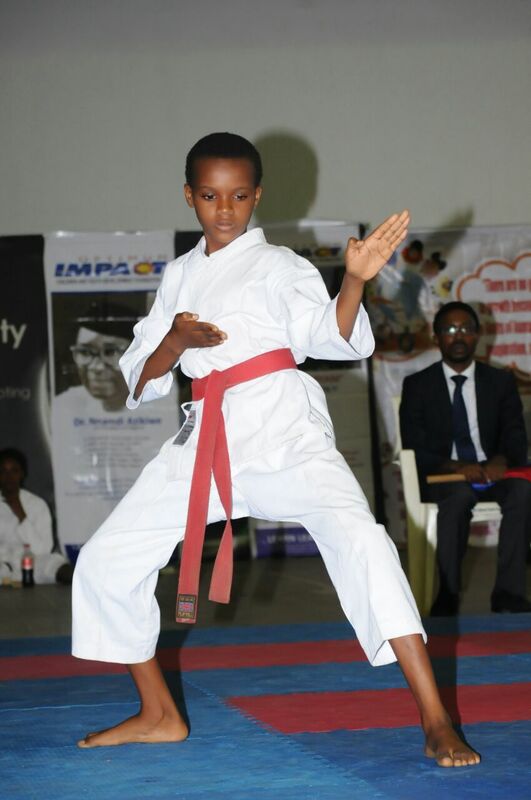 Lagos State Karate Association invites All Karatekers ; Karate lovers; Martial Arts lovers and Fans to The Optimum Impact Karate Championship 2016 (Under 18). This event be held on the 3rd of December, 2016 at the Mobolaji Johnson Indoor Sports Hall, Rowe park, Casino, Yaba, Lagos, starting from 8:00am till game ends. All coaches will be highly appreciated for their effort in assisting this grassroot development. All Athletes Entries must be submitted on or before 25th November, 2016. Also late entries attract the sum of N500 and closes finally on 28th November, 2016. 1. All participating Athletes must be at the venue, latest 8.30am to avoid walk-over. 2. Please ensure to send in the names of your Athletes on or before 16th of October, 2016. 3. 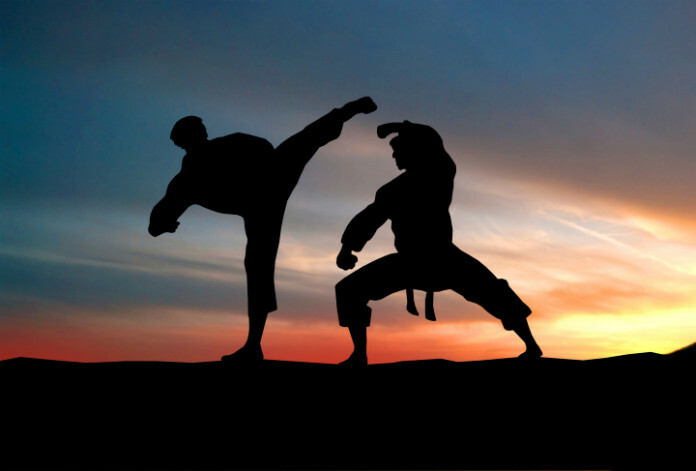 Mouth guard is compulsory for Athletes participating Kumite. 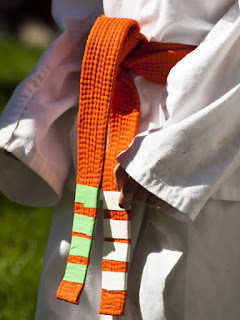 CONDUCT: We expect all Coaches and athletes to show a high level of discipline throughout the championship, any dispute should be handled in calm and respectable manner. 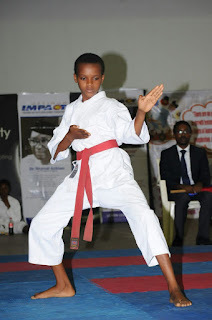 KUMITE (JUNIOR CATEGORIES): would be arranged as entries come in. Please Download attached registration form and full details of event here. REMEMBER: All Athletes Entries must be submitted on or before 25th November, 2016. Also late entries attract the sum of N500 and closes finally on 28th November, 2016.